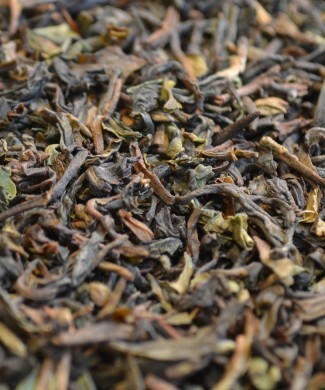 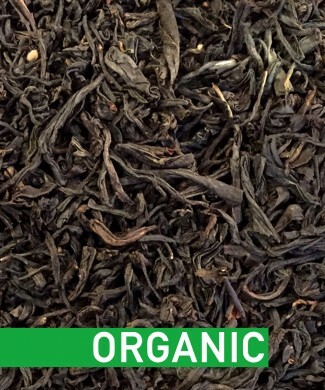 The newest in our range of Darjeeling teas, this single-estate FTGFOP1 is milder than our Himalayan Blend. 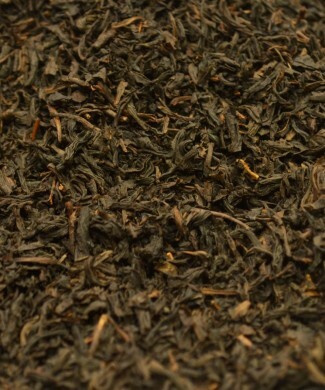 Still a second flush, this tea offers an amber cup, and a mild tasting drink with little astringency. 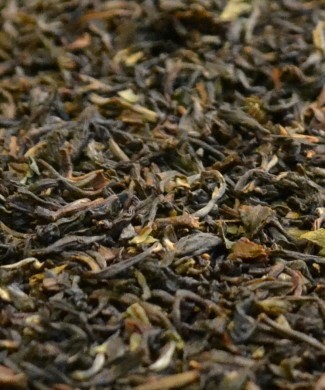 The aromatic addition of rose softens the spicy tones and masks the tanginess typical of black teas.